I used to live in Houston and worked directly across from the Astrodome. We used to get in general admission for $3 and work our way down to better seats. Didn’t see this game but wish I had. 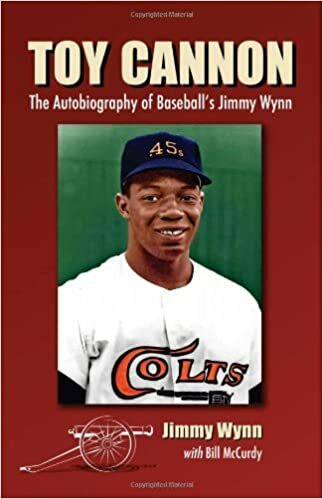 At the spacious Astrodome on September 15, 1967, Jimmy Wynn becomes the first Astro to hit three homers in one game. The ‘Toy Cannon’s’ performance isn’t enough as the Braves beat Houston, 9-8.